​Volunteering with Globalinks Medical Foundation is open to anyone with a passion to help others and a desire to leave a positive impact upon the places we visit. 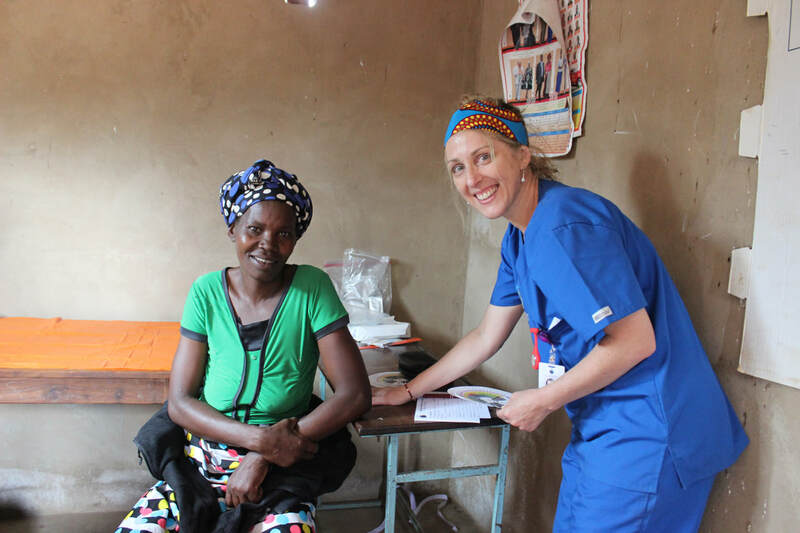 We provide opportunities for Australian medical and nonmedical volunteers to participate in medical missions in Asia and Africa based on integrity and funded with transparency and accountability. We partner with local practitioners and translators in order to deliver specific services to targeted populations in rural areas with little or no access to quality health care. ​While we need Doctors, Nurses, Midwives, Dentists and affiliated health professionals we also need a support team who can assist with the day to day running of the clinics. We arrange all on ground logistics including accommodation, transport, meals and tours with your safety and security paramount. Trips are usually around 10 – 14 days duration and made during the dry season. ​Please note all trips for 2018 are full. Trips for 2019 will be published here mid 2018.